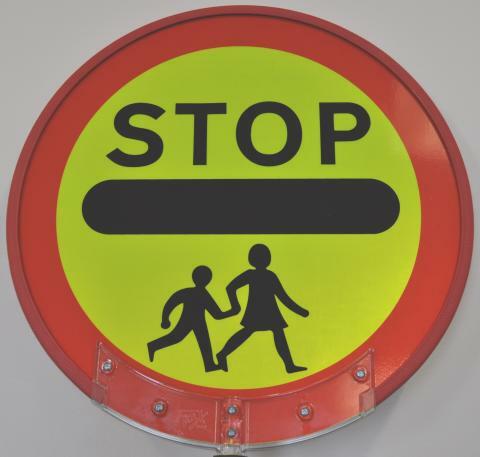 Moray Council is looking to add to its pool of people to act as school crossing patrollers on a relief basis. The council currently employs more than 40 patrollers who help to ensure that children cross the road safely on their way to and from school. But unforeseen absences through sickness mean that relief patrollers are sometimes called upon to fill in at short notice. On occasions no relief patrollers are available and school staff have had to step in to carry out crossing duties. Relief patrollers are paid an hourly rate plus a generous mileage allowance. “We already have a pool of relief patrollers but resources are often stretched covering for sickness and we are looking to recruit people who are prepared to step in, sometimes at quite short notice,” said a spokesman for the council’s public transport unit. Further information and application packs are available by calling 01343 563797.